Nu-Trix the Synth Guy knows Synthesizers. 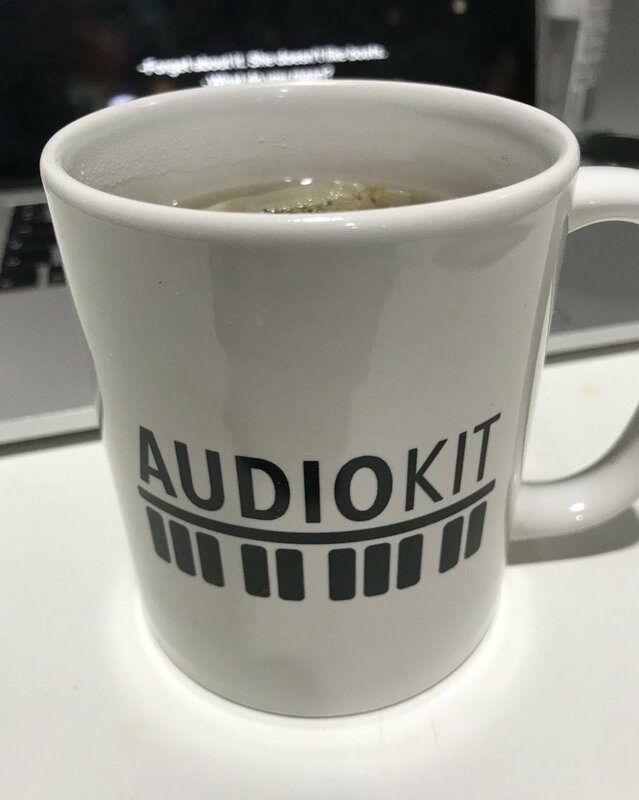 We’re honored that he explores AudioKit Digital D1 in his latest videos. In the first video, you’ll learn the exciting history and knowledge behind 80s & PCM synths. And, learn if Digital D1 is right for you. Watch above. Then Nu-Trix dives in and provides a wonderful tutorial on how to use Digital D1. He explores synthesis with D1 in the best possible way – you’ll follow along as you create a new preset together! Watch above to make your own sound with D1 & Nu-Trix!